2018 Museum Golf Outings a Huge Success! "Our mission is to honor Illinois basketball history, celebrate current achievements, and motivate future generations." 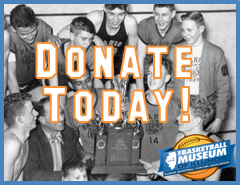 The Basketball Museum of Illinois is a comprehensive facility dedicated to recognizing the rich tradition and history of basketball in our state from the junior high level level to the development of the professional game. Visitors will discover the stories of the great teams, coaches, players, officials, media, and friends of basketball in our state. Galleries will encourage visitor participation, allowing them to experience the greatest basketball moments in Illinois history. 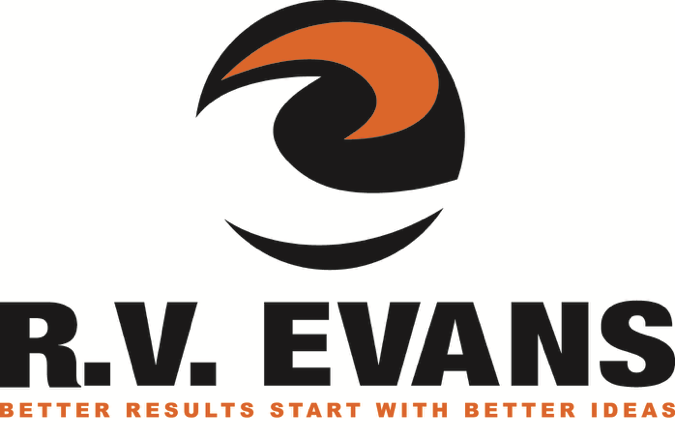 Our goal is to educate and entertain. The Basketball Museum of Illinois will open in the near future. • Toni Marie Wudtke becames our 1,000th Donor!